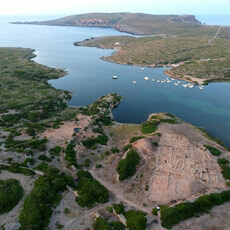 Surveying the Roman Mediterranean Ports:Portus Iulius & Sanisera.Info. 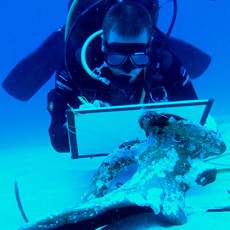 During the first part of the course students will participate in an underwater archaeology survey. 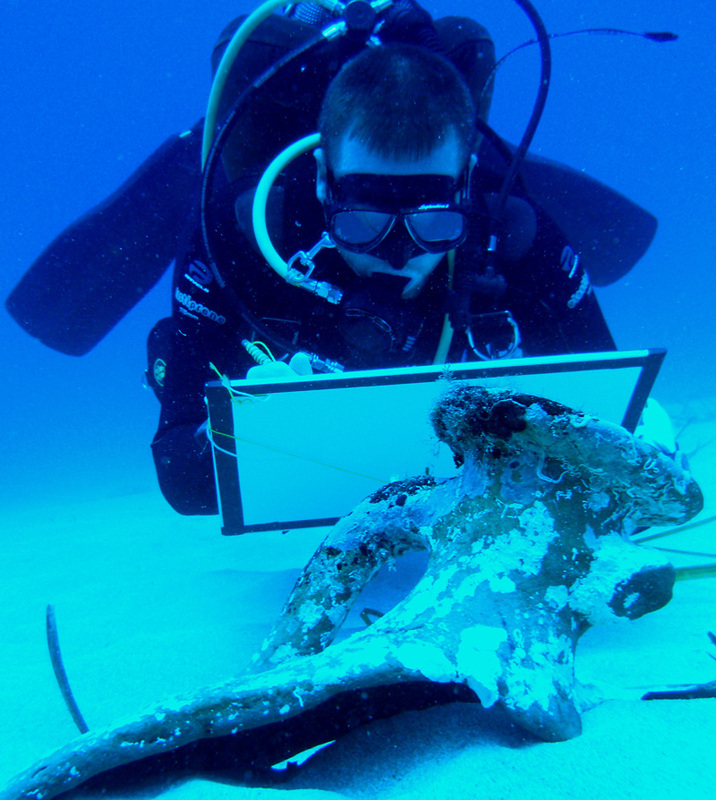 Immersions will focus on an underwater archaeological survey, exploring the Ancient Port of Sanitja and the coast of the Cape of Cavalleria. 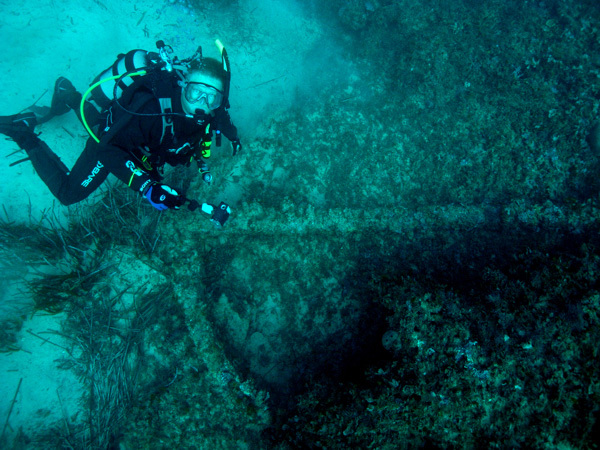 The aim of this project is to identify structures of the Roman city of Sanisera and underwater shipwrecks, as well as the associated cargo including amphoras and anchors. 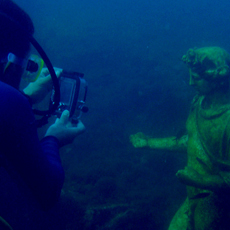 The second part of the course consists of studying the submerged archaeological remains of Portus Iulius of the Baia Underwater Park. 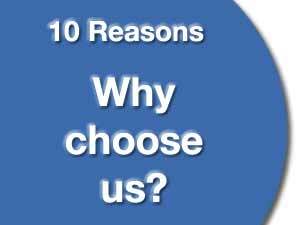 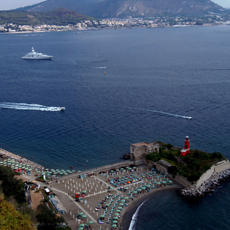 In order to do this, participants will travel to Naples Bay, Italy. 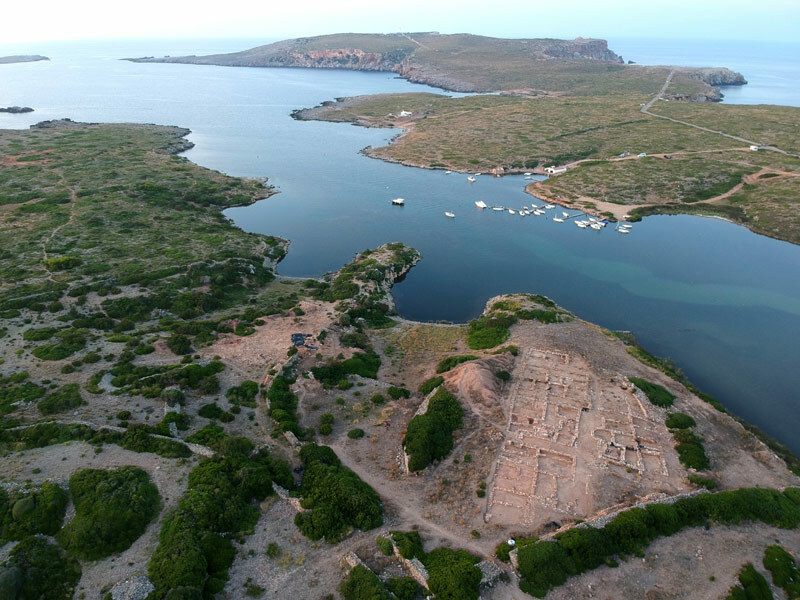 There will be a minimum of 7 immersions focusing on underwater archaeological survey exploring the Ancient Port of Sanitja and the coast of the Cape of Cavalleria. 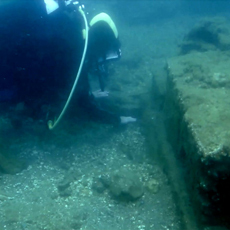 The aim of this project is to identify structures of the Roman city of Sanisera and underwater shipwrecks, as well as the associated cargo including amphoras and anchors. 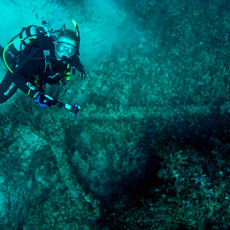 Another submerged archaeological site that participants will study is Portus Iulius, a port which sank during Roman times. 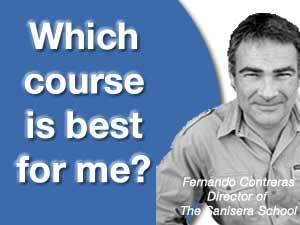 It was built in 37 B.C. by Agrippa and Octavian, and was abandoned in 12 B.C., merely 25 years after its extremely expensive construction. 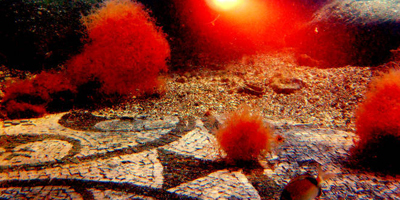 Later on, it was submerged due to several ground movements –Bradyseism- and volcanic activities including Vesuvius. 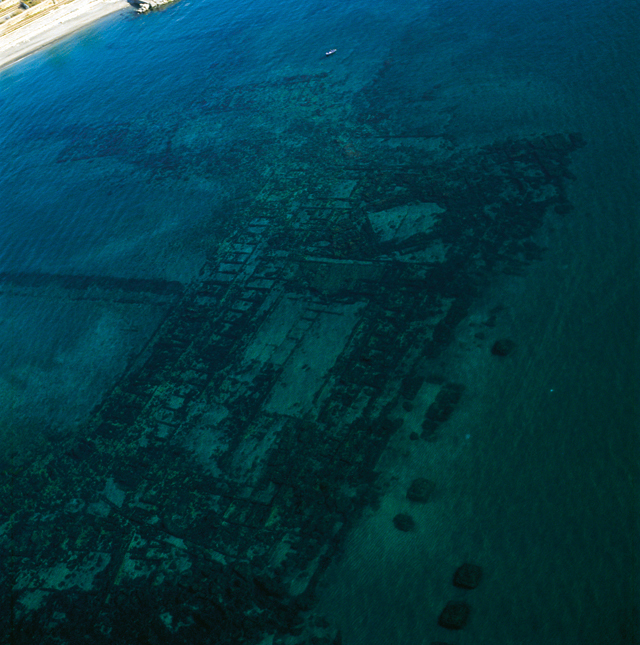 The coast’s unique atmosphere even attracted emperors. 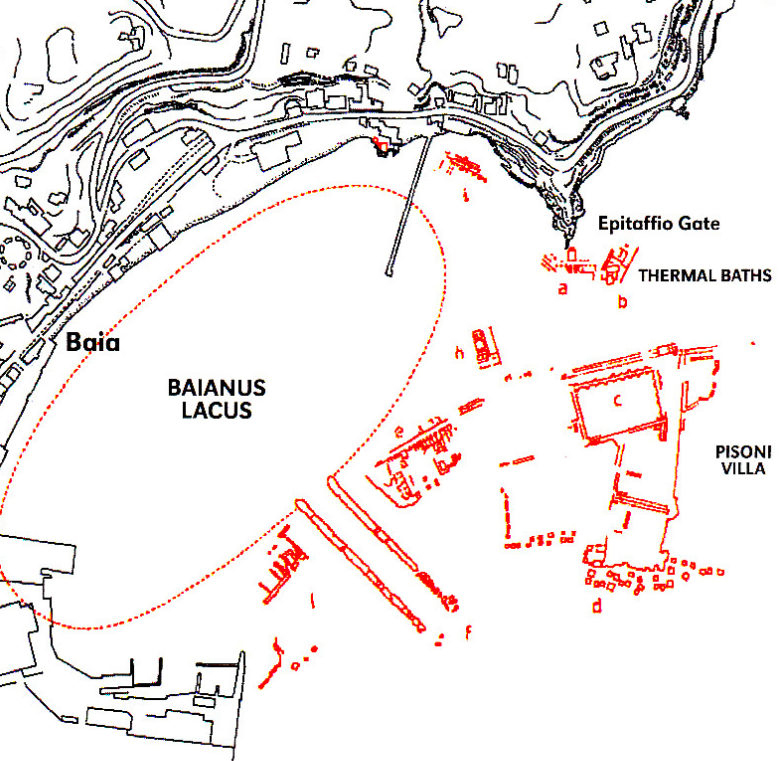 For instance, Caligula celebrated his elevation to divinity by building a pontoon crossing the area, which he then rode over wearing the armor of Alexander. 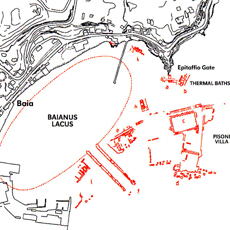 Emperor Claudius often visited Baia. 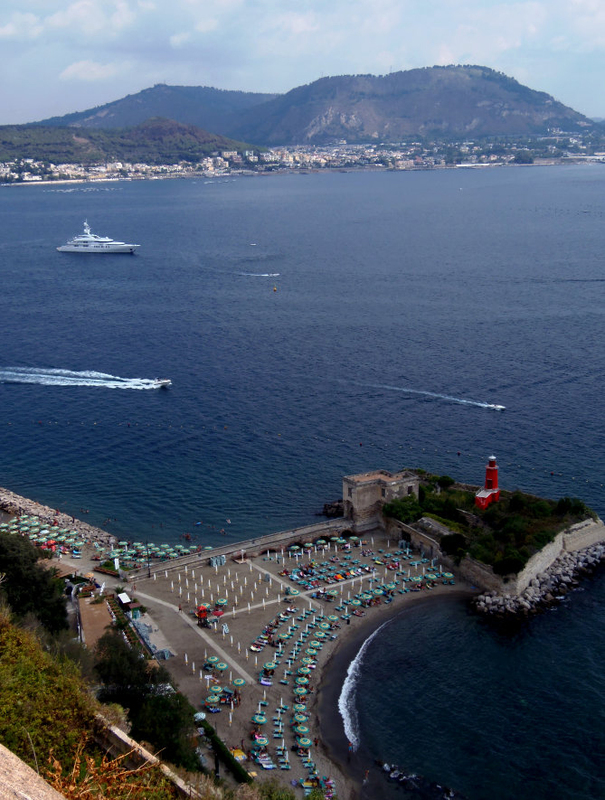 Nero was so fond of this place that he ended up conceiving grandiose projects there, one of them being conveying all spa waters into a large basin intended to link Miseno with the Averno. 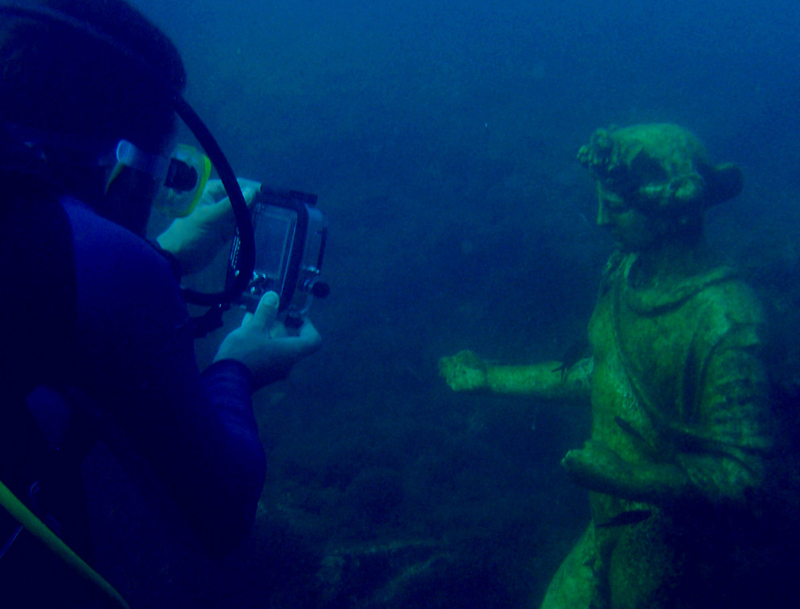 There will be a minimum of 8 immersions focusing on the recognition of structures and archaeological remains in Portus Iulius to make a detailed map of the Roman port infrastructure and analyze the spatial distribution of all objects we will find underwater. 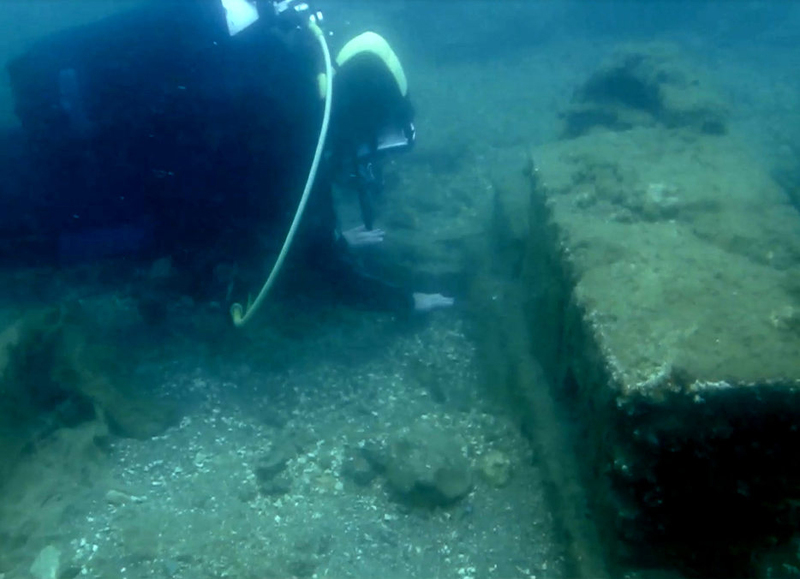 Students will also attend lectures on Roman History, shipwrecks, Roman Amphorae, Ancients Ports and methods on archaeological survey.